Summer Party Ideas: How to throw an Ice Cream Party. 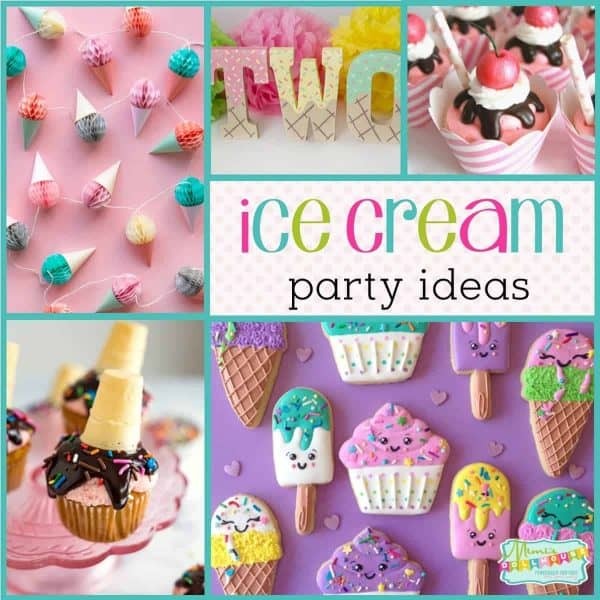 Looking for some ice cream party inspiration? 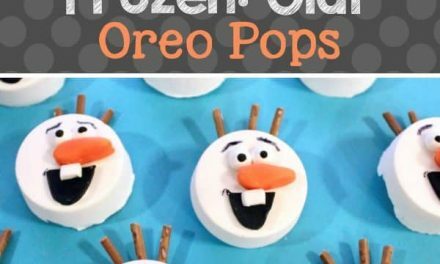 I’ve got some amazing summer party ideas to share for throwing ice cream party so cool you’ll melt! 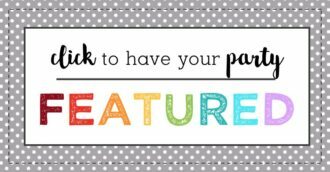 Be sure to check out all our summer party themes and summer party ideas! It’s summertime and a party is just not a party without ice cream right?? So if you are going to celebrate WITH ice cream….why not make the whole party ABOUT the ice cream. You can’t go wrong with an ice cream menu! Throwing an ICE CREAM PARTY? ☑️ This Ice Cream Party Kit is the perfect set to get your party planning headed in the right direction! These cupcakes are absolutely adorable. 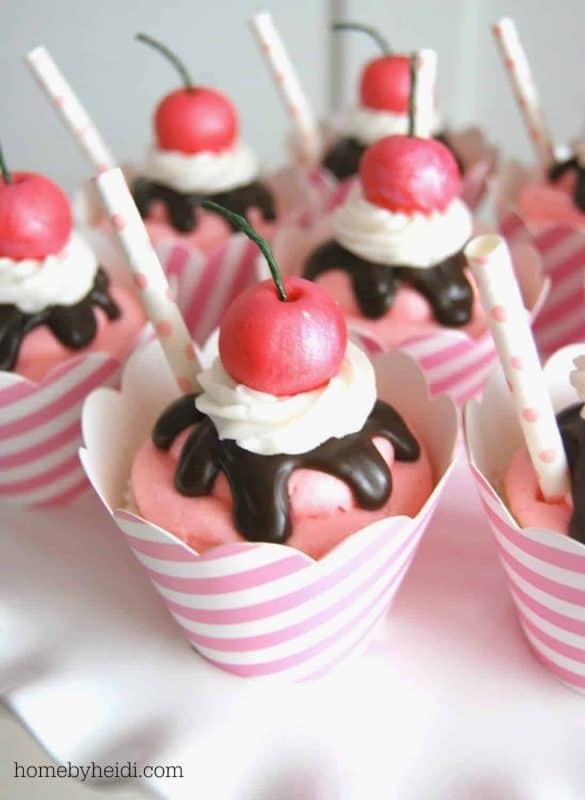 I love the cute “cherries” on top. It’s so much fun to make food look like other foods isn’t it!!! 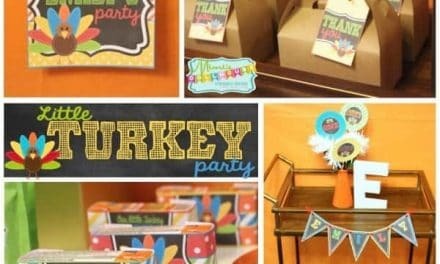 This whole party is adorable…make sure you check it out!! 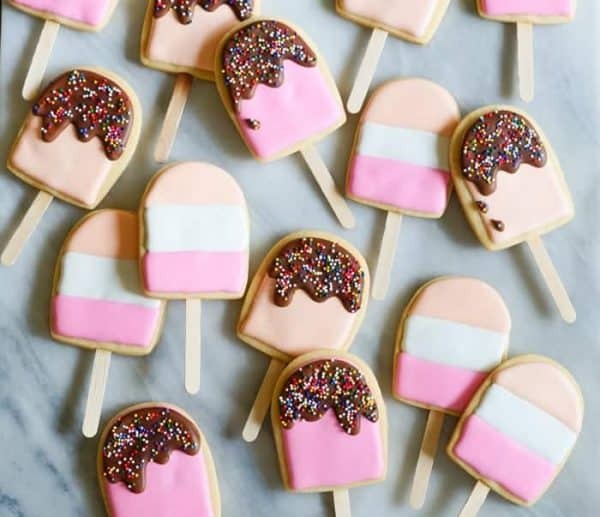 This easy to follow DIY cookie tutorial makes some fantastic Ice Cream Pop Cookies! There are so many possibilities with this! Absolutely awesome!! 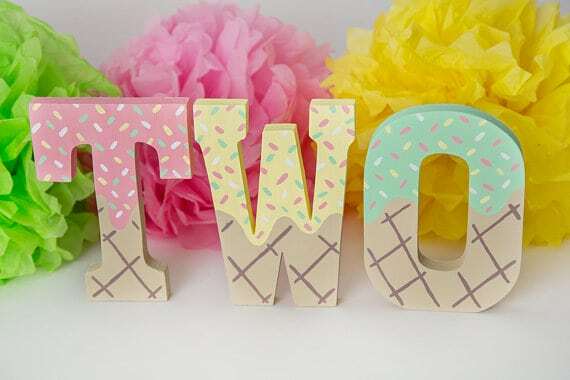 These adorable wooden letters would be the perfect centerpiece for an ice cream party table! I love the sprinkles on top and the waffle cone bottom. ADORABLE! Do you love an old fashioned Ice Cream Shoppe? I am crazy about all things vintage, so this pastel design was super fun to design. 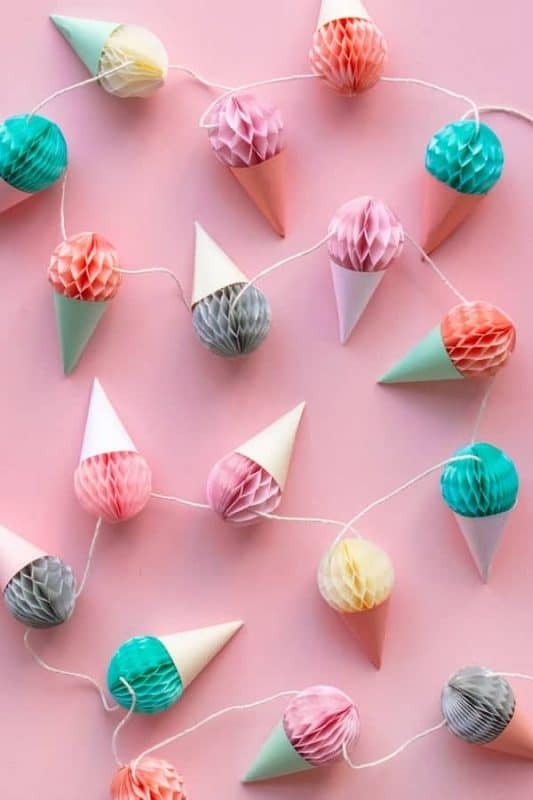 I also have matching printable ice cream decorations which make party set-up a snap and tie all your food and decorations together. 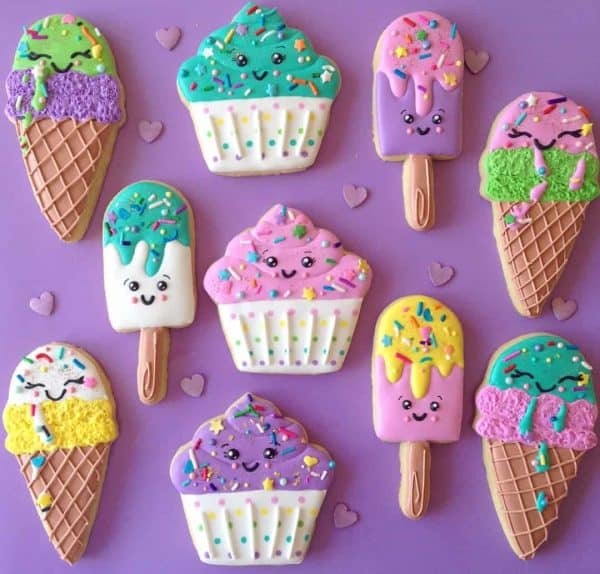 How freaking adorable are these Kawaii style ice cream cookies? I love all the little faces and the bright colors. These make me want to start baking immediately!!! I am a huge sucker for paint chip crafts. I love the colors and they basically look good made into anything! 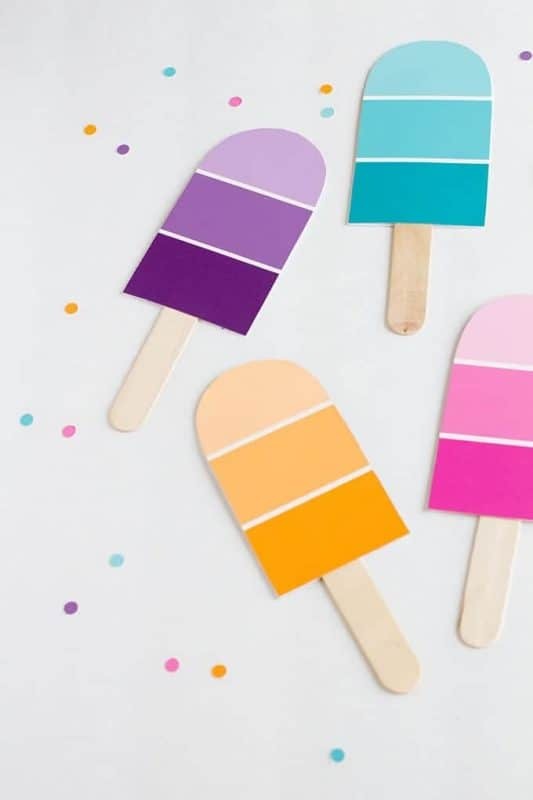 These fun popsicle invites would also be good strung together as a banner or in centerpieces. So much fun!!! 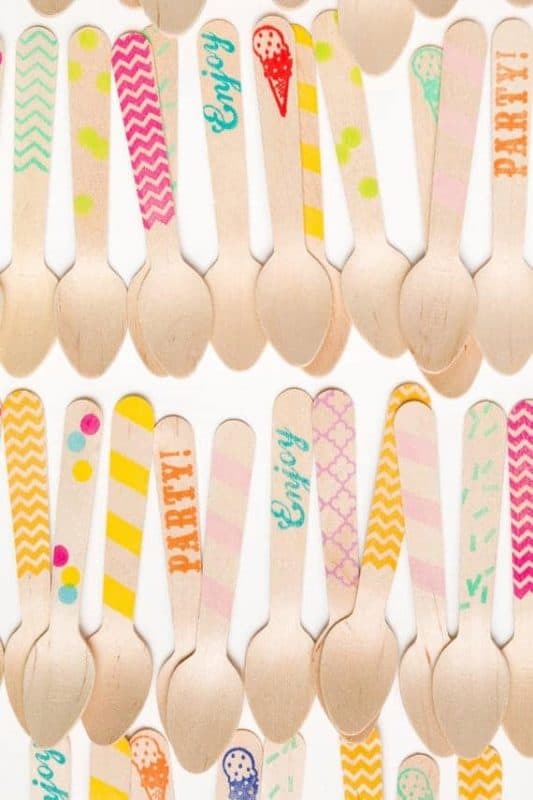 These stamped wooden spoons are the perfect utensils for an ice cream party. They are bright and playful! Of course, they are also oh so functional!!! Why cry over spilled ice cream when you can make your ice cream melt on purpose with these adorable melted ice cream cupcakes?? How clever and adorable are these!?!? I know I have two little ladies who would go nuts for this!!! This is a super clever idea for a banner! All you need are some tissue honeycombs and card stock! Aren’t they adorable?? This would be perfect hanging over a party table or as a photo booth. Love it! Aren’t these just the sugary-sweetest party ideas for summer?? I’m gonna go dish myself up a bowl of mint chip!! Want to throw an Ice Cream Party? I’m already to join that party! I love ice cream and you’ve really taken it to the next level! I love that summer is all about the ice cream. So many unique ideas here. I love the use of paint samples and cupcakes done up well are my favorite! Now this is a party I can get behind! Yum! 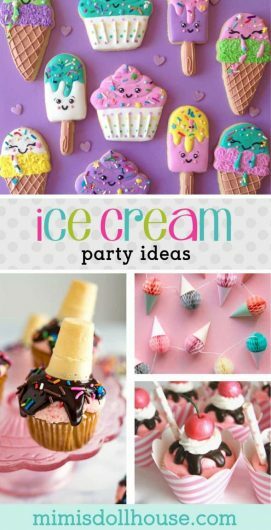 I love that there are so many cute ideas for favors and decor, all about ice cream! Nice ideas! I am a huge fan of popsicle! Those cookies are so adorable! I think my favorite is the ice cream cupcakes! Both of them are so cute and look easy enough to make myself. These are some really fun ideas! I love the cupcakes, but the paint chip lollies are genius! 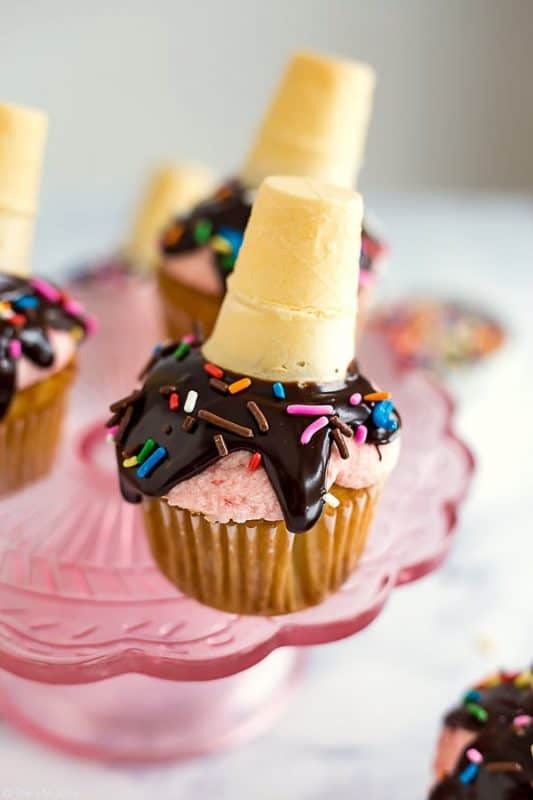 I love the ice cream cupcakes the best out of this theme. Makes me crave for some ice cream now. You’ve done it again! I’m so impressed as usual with your creativity, you never run out of ideas! How do you do it! I love the pastel softness of this theme, perfect for summer! As an ice cream fanatic, I love everything about this! Those paint chip popsicles are adorable. And those cupcakes are just perfect! 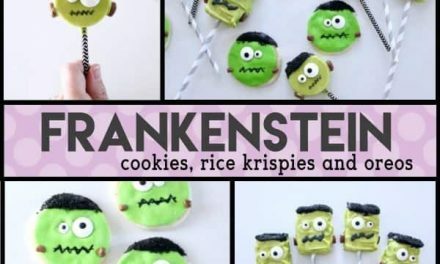 These recipes are to die for and so cute! The cupcakes are perfect for any summer party. Of all the party ideas I’ve seen so far, this is in my top 3 funnest ones! Fun for the host and the guests. I cannot wait to throw our own ice cream party. HOW CUTE!!!! Perfect for summer. I love ice cream too!!! Omg.. so colorful, so cute! And looks so delicious! Your ideas are awesome! Hope that when I have kids I am this thoughtful! These are sooo cute!! Have any Hockey themed party ideas?? This is so stinkin cute! I have never seen such a well put together ice cream theme! Oh my gosh. Those ice cream cookies are over the top. I love them. They don’t even look real. 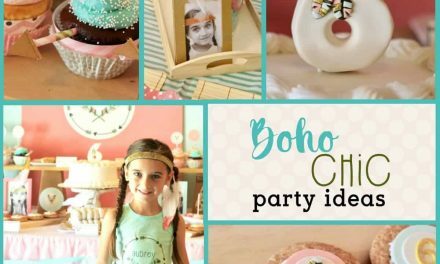 This is such a fun and classic party theme and I love all your ideas! It’s perfect for a kid’s summer b-day.